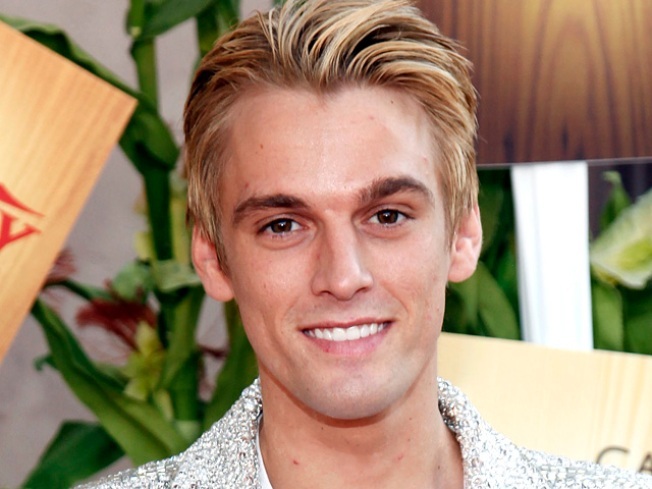 Former teen idol Aaron Carter is out of rehab and ready to get back to making music. The younger brother of the Backstreet BoysNick Carter, Aaron left a Southern California Betty Ford clinic after a month of dealing with addiction issues, reports E! Online. Carter's manager, Johnny Wright, explained the singer's decision to seek treatment. "Several months ago Aaron came to me to help him return to music and to restart his career. He has been in Orlando working on a new album and perfecting his live show and his physical body," he told E! "Aaron, understanding the challenges and hard work it would take to get himself back to the top, requested to take some time before we started to heal some emotional and spiritual issues he was dealing with. Therefore he has chosen to enter a facility where he feels he will get the guidance and cleansing he needs that will help him on the music journey he's about to take. He asks that everyone keep him in their prayers and that they respect his privacy at this time." Carter formerly dated both Hilary Duff and Lindsay Lohan. He was also a contestant on the ninth season of ABC's Dancing With the Stars.